Dynamic probing techniques of buildings and structures have been used for stress-strain state control for a long time (especially during the last 10-15 years). This method is based on measuring building’s natural oscillations period and decrement. Oscillations of buildings and bridges structures may be caused by nearby construction works, traffic and other man-made processes. Thus, for high structures, it is necessary to control stress-strain state changes as well as to find the particular location of such changes using other methods, which enable measuring process automation. Exceeding the acceptable level of stress-strain state under certain circumstances may lead to a complete or partial destruction of the said structures and other negative consequences. There are a lot of such examples: Egyptian Bridge in St. Petersburg, Tacoma Narrows Bridge in the USA, Volgograd Bridge in Volgograd, etc. Structural health monitoring subsystem “Natural frequency and logarithmic decrement control” enables automated control of acceptable stress-strain level exceeding for the purpose of accidents prevention. The subsystem “Natural frequency and logarithmic decrement control” is based on ZET 7152-N and ZET 7156 digital sensors and enables automated control of structural elements vibrational acceleration, natural frequencies and corresponding logarithmic decrements. Digital three-axial accelerometers ZET 7152-N are implemented for control of significant oscillations amplitudes (in the range of 1… 100 m/s2) at the areas with high oscillations amplitude (e.g., at the middle section of a beam, ceiling rafter, vertical stay, at the end of the shoulder piece). 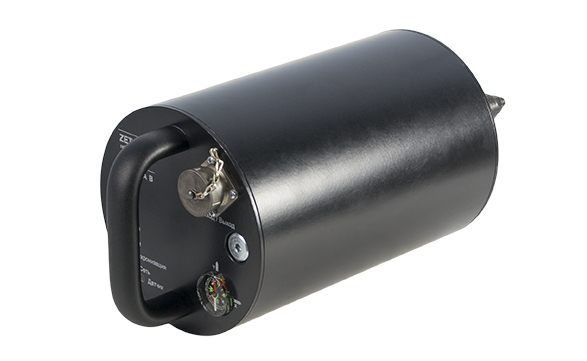 Digital three-axial seismic transducers ZET 7156 are to be placed in areas with minor oscillation amplitudes (in the range of 0,001… 20 mm/s), e.g. at concrete foundations (abutment pieces, beams) or at the structural elements that are mechanically attached to the bearing elements of the structure. The transducers are mounted to the controlled structure directly by means of mounting plates and fixtures included in the delivery scope. 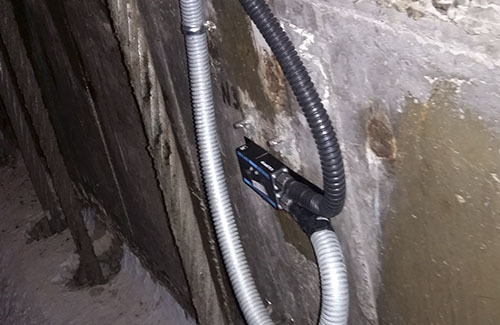 In order to find the best possible locations for the digital transducers mounting on the controlled building, it is recommended to conduct a series of design and survey works using the portable measuring system. 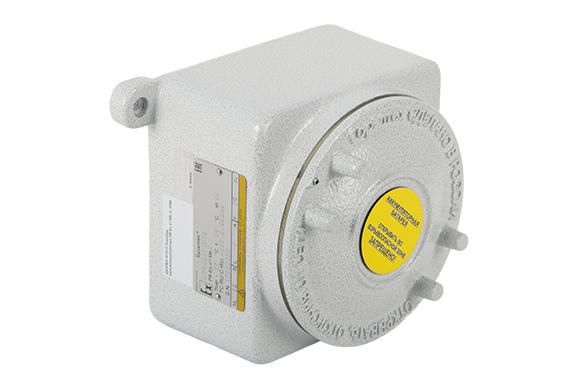 In most cases, the transducers are mounted at the areas with the minimum value of RMS deviation of the natural oscillation frequencies. In addition to that, the design and survey works enable estimation of the natural oscillation basic values for the buildings and structures of non-standard design. Petrochemicals processing facilities have always been considered to be special hazard areas. Thus, it is extremely important to prevent any accidents at the explosion-hazard facilities as well as to implement monitoring systems at such facilities. The monitoring systems should comply with certain safety requirements, thus, specialists of our Company have developed a compact standalone seismic recorder in explosion-proof mining casing PB Exd I MB X. 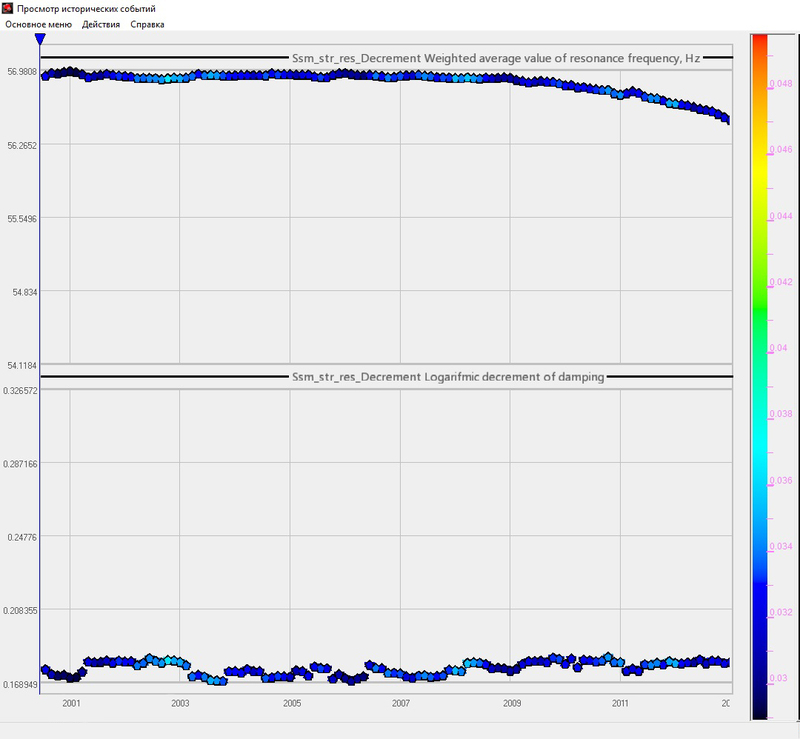 The SHM subsystem “Natural oscillations and damping ratio control” compares the values registered by the digital transducers with the set threshold values of warning and alarm levels in automated mode. Should the set threshold values be exceeded, there is formed a signal “Warning” or “Alarm” respectively. Processing and visual representation of the signals received from the subsystem channels is performed by means of the program “View historical events” from the scope of ZETLAB Software package. The software has been developed based on modern calculation algorithms and accumulated data graphical representation tendencies. Even relatively inexperienced user can easily evaluate the remaining lifetime of the controlled structure based on the visual data. The figure below shows interface of the program “View historical events”. The graphs represent the registered data of controlled structure’s dynamic characteristics. 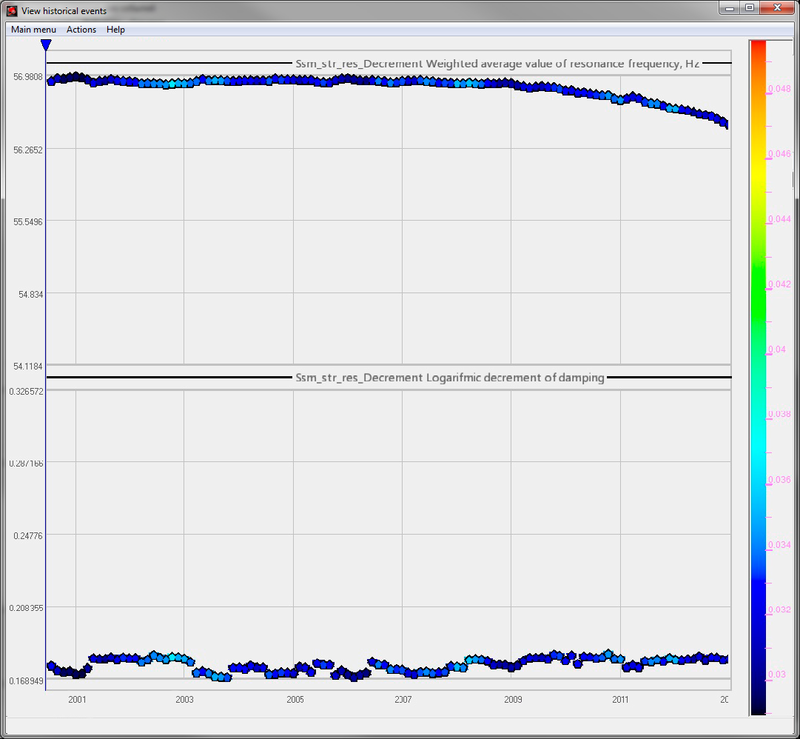 The top graph shows dynamics of structure natural oscillations and the bottom one depicts the corresponding damping ratio. The graphs contain comprehensive information on building’s dynamic characteristics in the time domain: the data grid shows the measured value and interdependence of the parameters in the case if it is necessary to obtain information at the particular point of the diagram. 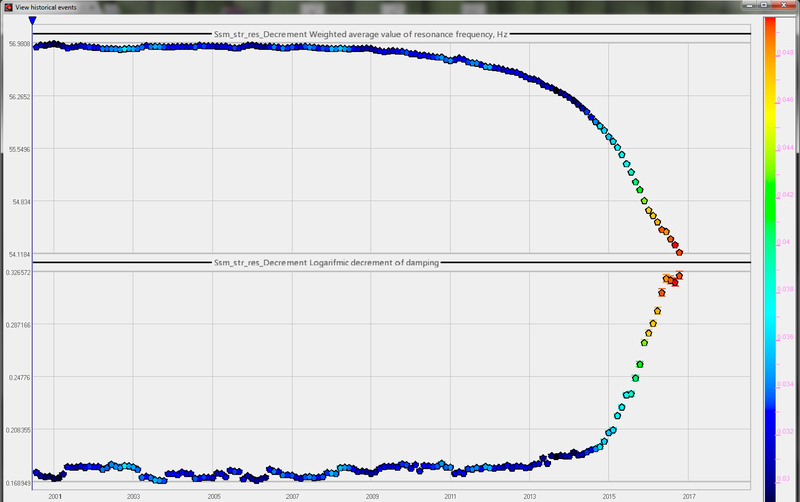 Natural oscillations and damping ratio are the main parameters used for building wear analysis since the decrease of structure’s bearing capacity is accompanied by considerable changes in the dynamic characteristics. The degree of changes in the dynamic characteristics can be used for the controlled structure rigidity depreciation evaluation. The essence of the process is that the structural defects inflict the so-called “hazard” harmonics resulting into a decrease of the natural oscillations frequency. The changes in the natural oscillations frequency also lead to an increase in the damping ratio, since it has a direct dependence on the free oscillations amplitude. Hence, the higher is the damping ratio, the more dangerous becomes the controlled structure. 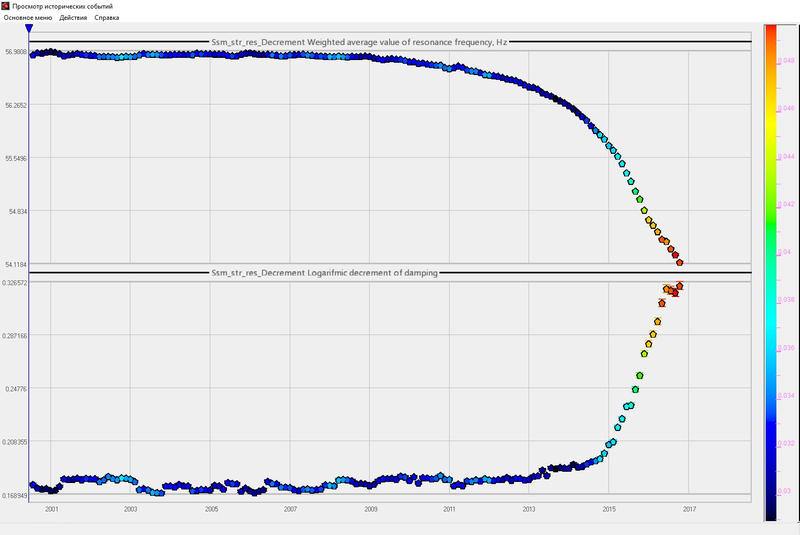 The software “View historical events” enables data representation for a long period of time. It enables accumulation of dynamic characteristics parameters changes statistics based on a particular season, natural and man-made impacts, industrial load, etc. The specialists of ZETLAB Company have conducted experimental research aimed at evaluation of the remaining lifetime of metal structures using ZETLAB software. The research has revealed that the alarm threshold normally is reached as the rigidity resource of the structure approaches the level of approximately 75% of the initial level.